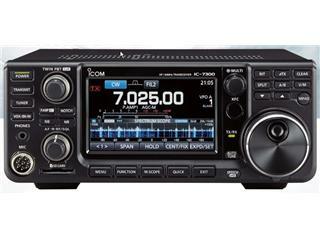 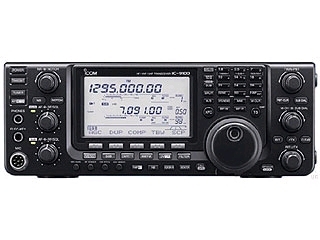 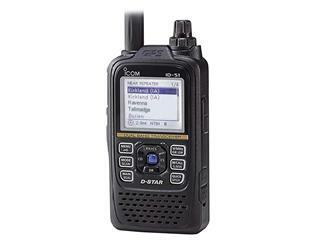 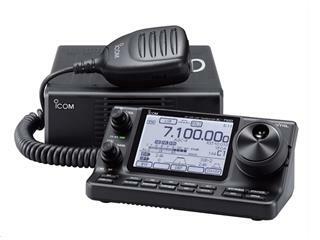 It’s the FIRST multi-mode digital voice receiver to receive and decode virtually ALL popular digital modes including: MOTOTRBOTM, DMR, dPMRTM, APCO P25, NXDNTM, Icom D-StarTM, Digital CR, Yaesu, Kenwood®, and Alinco EJ-47U as well as conventional analog signals. 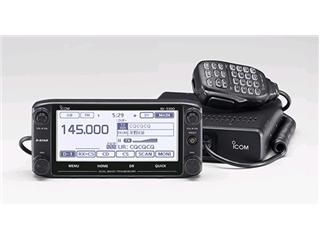 With this breakthrough development, AOR offers the monitoring community a powerful new tool that receives multiple digital formats in addition to traditional analog operations in a compact receiver built for high sensitivity and selectivity. 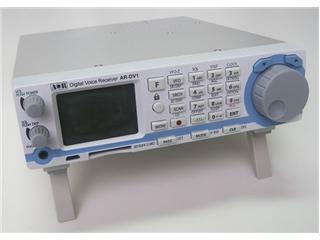 In addition to its multiple digital mode capabilities, the AR-DV1 also receives analog modes including AM, wide and narrow FM, upper and lower sideband and CW. 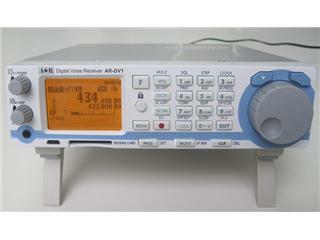 Giving monitoring operators the ability to receive a wide variety of digital and analog frequencies, the AR-DV1 can be used by military, federal, state and local law enforcement agencies, emergency managers, diplomatic services, news-gathering operations, and home monitoring enthusiasts in areas where government, law enforcement, amateur radio operators and public safety agencies use different digital formats. 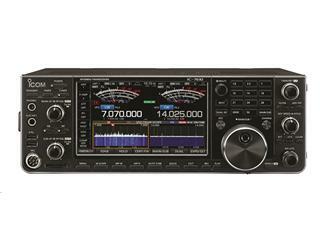 PLUS conventional analog signals including: AM, wide and narrow FM, upper and lower sideband and CW modes.